Heating oil can be a considerable expense, but it is not one you can avoid. It is crucial to make sure your tank is full of oil so that you can heat your home, especially in the winter, and protect your family from the dangers and discomfort of extreme cold. 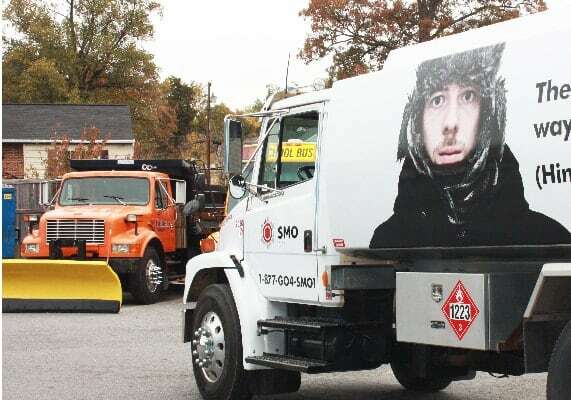 Because we understand that dealing with residential heating oil prices in Maryland can be a challenge, we at SMO Energy make every effort to provide an affordable heating oil delivery service in Maryland. With more than 90 years of experience, we understand the power of these factors increasing fuel prices. That’s why we’ve developed techniques to keep our rates competitive and affordable for you and your family. 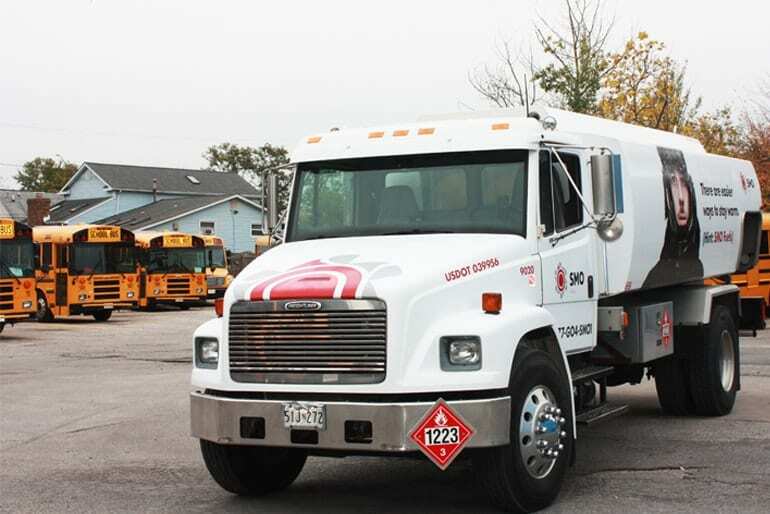 Free & Quick Delivery: For orders of 100 gallons or more, we deliver your oil to you for free anywhere in our service area. You can have your oil by the next day, or even the same day for a small surcharge, subject to weather conditions. We are able to provide such fast service at little or no extra cost because we have a large fleet of trucks and a local service area that we can cover quickly. Monthly Payment Plan: You can set up a monthly payment plan for your annual heating oil needs through our SmartPay program. There is no extra charge for this program, and it allows you spread the costs of your heating oil deliveries into easy monthly payments throughout the year, instead of receiving a large bill after each heating oil delivery. Zero hidden charges: While some companies include hidden fees like hazmat or regulatory costs, our oil delivery prices are always transparent. All you pay for is your heating oil. No surprises. SmartPay and SmartPay Plus are our free payment programs. Their goal is to lower your heating oil costs throughout the year. How? By calculating your expected annual fuel usage and then spreading those fuel costs across 12 months so your monthly bill is predictable and low. Paperless payments — The cost of checks and stamps adds up over time. We help you lower those miscellaneous expenses with autopay. Just have your heating oil costs deducted from your bank account or charged to your credit card. Zero late fees — As an autopay program, SmartPay Plus eliminates the risk of overdue payments and late fees, which can save you money and make your life a little less busy — especially during the holiday season. With these advantages, SmartPay and SmartPay Plus are favorites of the SMO Energy family. What Factors Affect Heating Oil Costs? What is it that causes residential heating oil prices to spike? A couple of the factors we cannot control include government safety regulations that make it more expensive to produce heating oil or that affect demand and the fluctuating price of crude oil in the global marketplace. A factor that you can have some control over is seasonal demand. The price of heating oil tends to rise in the winter when demand is high. Prices are generally lower in the summer when you are not likely to need your heating oil as much. For this reason, it can be a great idea to fill your tank at the end of summer or early fall, right before the cold sets in, so you have a good amount of oil to help get you through the first cold spells of the season. The good news for Marylanders is that your home heating oil prices are not as susceptible to geography-based changes since the Northeast has easy access to pipelines, supply depots and refineries that produce heating oil. At SMO Energy, we treat our customers like family. That’s why our heating oil costs are affordable and why we keep your bill low, whether through our SmartPay Budget Plan, free delivery or zero hidden fees. We’re always working for you. We provide heating oil delivery services to Anne Arundel, Prince George’s, Charles, Calvert, and St. Mary’s Counties! Call us today and ask about our new client discount.